My friend Jan is always bringing in new tube equipment. 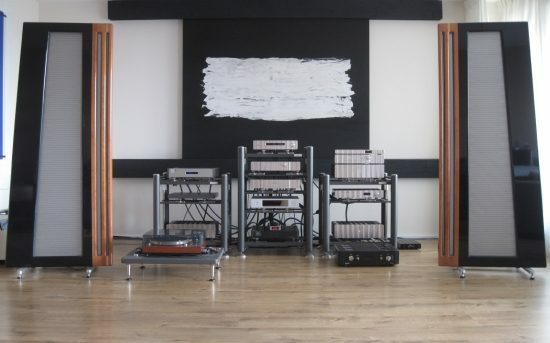 His favorite brand is Ayon, and the more of these units I hear in my setup, the more I am also convinced of this brand’s excellent quality at very decent prices. The best Ayon I heard so far is the Sigma DAC. 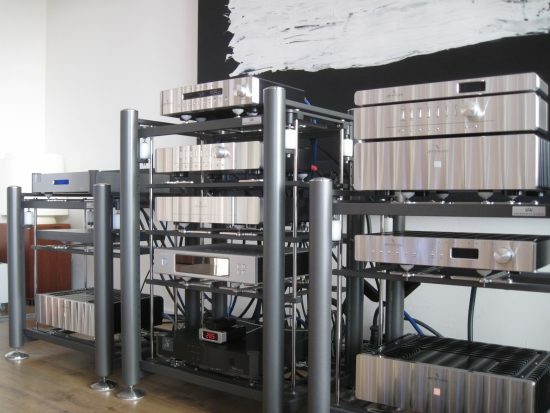 The Orbis preamp looks similar but is physically much larger in both width and depth. 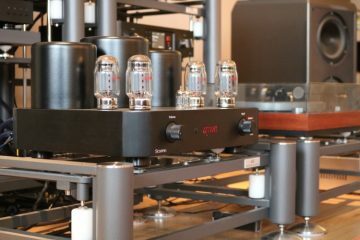 It was a while back that I heard this preamp in my system and the review has been waiting all that time while other reviews were deemed more important. 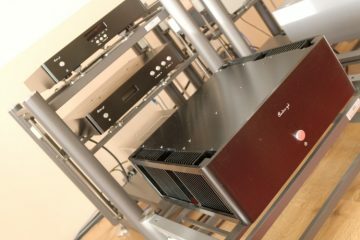 It was in the time prior to the Corus + PSU, when I still used the Jeff Rowland Coherence II preamp. It is important to note that this comparison also took place while the Coherence’s batteries had been in place for longer than recommended and needed to be renewed, and as a result, it sounded slower and less dynamic than it can do when on spec. So when reading on, please keep in mind that the Coherence normally sounds more powerful, nimble and lively than it did at the time of the Orbis review. 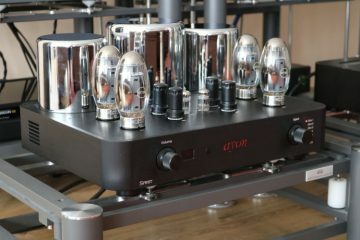 With a simple Belden power cable the Ayon already sounds pretty impressive, with dynamics and bass power bettering the Jeff Rowland Coherence II (albeit with aged batteries). It has a ballsy sound to it, not incredibly refined and not lush in the typical tube manner, but very energetic and positive. However, the Ayon can also be said to sound a little too rough or uneven with this cable. 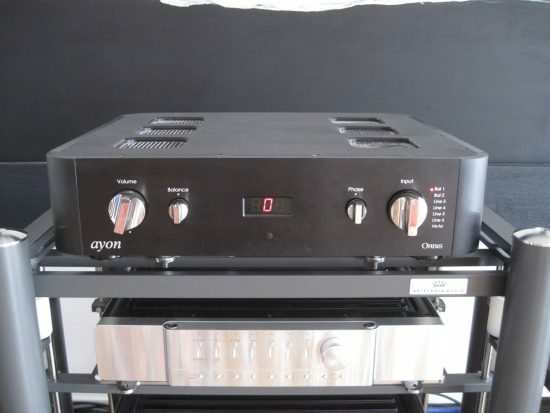 Used with the very refined Fusion Audio power cord the Ayon gains a lot of fluidity and especially its treble benefits from this, becoming much more refined and airy. It’s not my intention to make this an Ayon versus Jeff Rowland review, but by coincidence, various Rowland preamps were lined up for a different comparison, so it is pretty much inevitable. 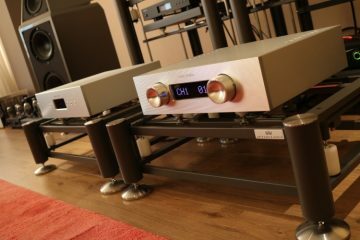 While definitely bold, dynamic and powerful, the Orbis’ bass ultimately cannot keep up with the bass of the Jeff Rowland transistor preamps, using the same power cord. The Rowlands are simply more tuneful and articulate in the bass. The standard Jeff Rowland Synergy IIi comes quite far in terms of romantic presentation but lacks pace, power, and dynamics. 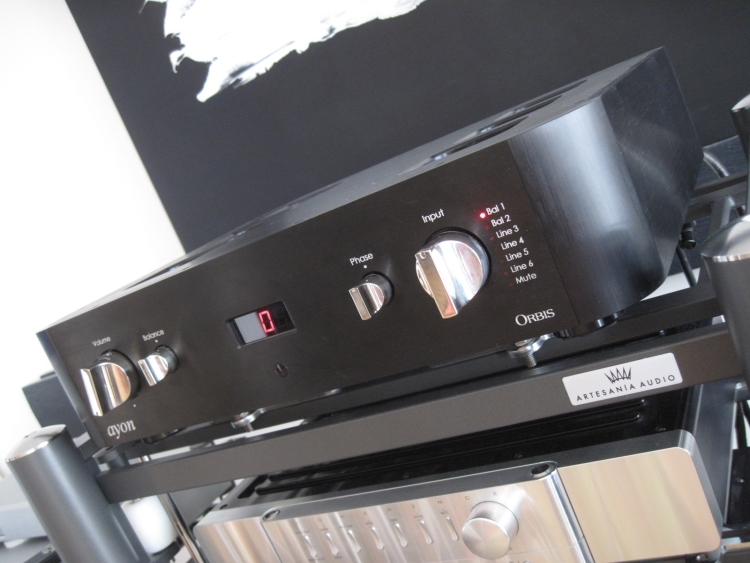 When treated to the BPS with a much bigger power supply, however, it presents a real challenge for the Orbis. The Jeff Rowland Concerto manages to have a fuller, more solid and also more dynamic bass response and the Jeff Rowland Corus is just unbeatable in terms of transparency and articulation. 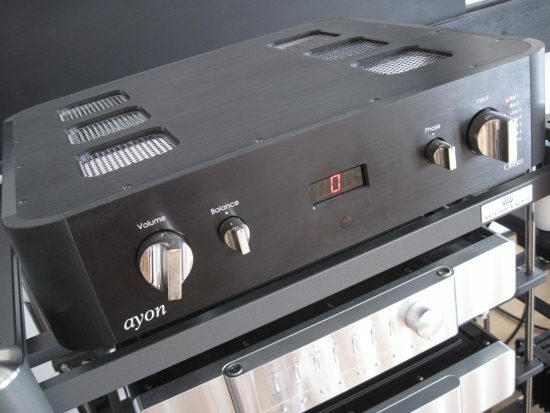 None of the transistor preamps, however, the Coherence II included, can match the Ayon’s harmonically rich, colorful and emotionally involving midrange, nor its spacious and deep soundstaging. 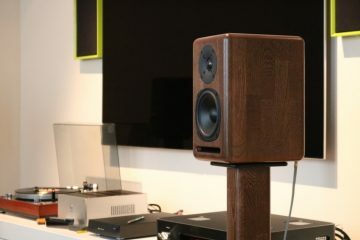 Focus and low-level detail is better with the Rowlands, but whether or not this translates to a more musically satisfying performance is a personal matter, and it can be argued that emotion is not necessarily served by these kinds of audiophile traits. 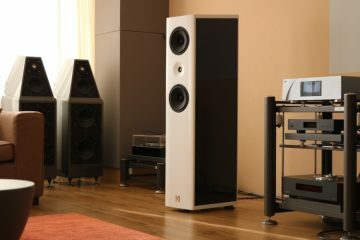 After a while, once accustomed to the tube midrange magic, I find that I do start longing for these audiophile qualities again, and I must say that I do miss them. 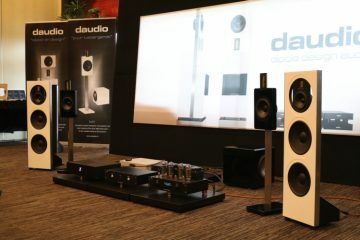 I guess there is no such thing as a perfect audio component, combining the bass articulation, transparency, and resolution as provided by the Jeff Rowland Corus and the ballsy power and midrange magic as provided by the Ayon. 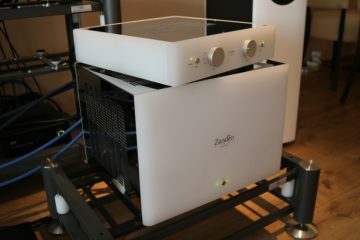 While certainly having much going for it and being a fine neutral preamp in its own right, the Orbis needs better low level detailing and more refinement to obtain an unrestrained recommendation.